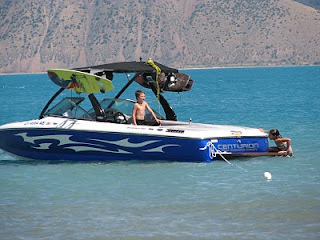 Bear Lake is one of TK Watersports favorite Lakes in July and August. The Lake is 20 miles long and 8 miles wide, providing space for many different types of watercraft. There is plenty of sandy beaches to play on and the lake is big enough not to get to crowded. Bear Lake is often called the Caribbean of the Rockies because of it aqua blue clear water. 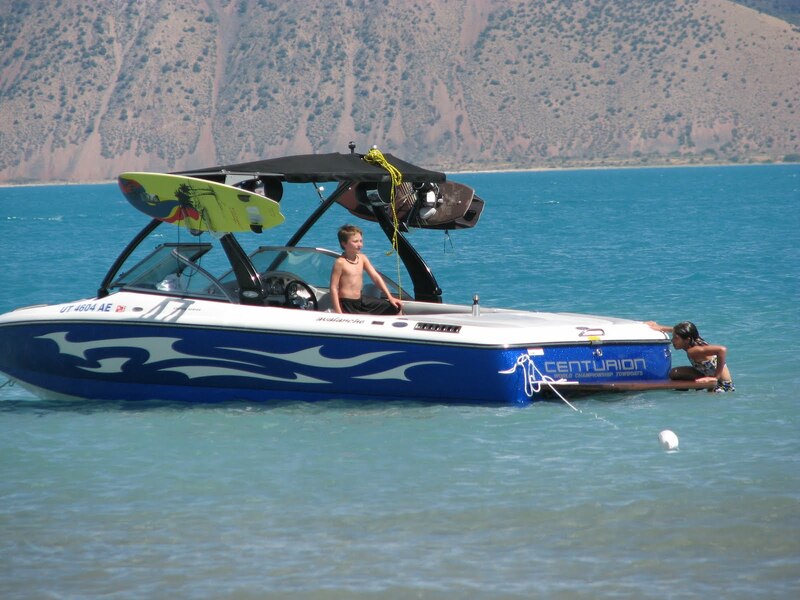 We specialize in Wakeboard boats, Water ski boat and full service watersports charters. Rent one of our boats and do it yourself or take the hassle out of boating and reserve one of our Water Sport Charters or VIP Rentals.